It is not a secret that Athens is the perfect central destination, when it comes to travelling in Greece. Full of archaeological sites and picturesque little roads, it is a very interesting combination of the old and the new. Retro and modern vibes come together to create a city that everyone falls in love with. But, are you wondering what are the Saronic island options around Athens, where you can go for a little trip and have a taste of the famous Greek island life? We got you covered, as always! Welcome to the most cosmopolitan Saronic island! Full of neoclassical buildings and mansions, such as the Koundouriotis mansion and the Tsamadou mansion, it will charm you with its vintage vibes. Just 1 hour and a half far from Athens, Hydra is your closest chance to explore rocky beaches and elegant landscapes. Don’t miss the chance to take advantage of the most popular means of transport, riding a donkey, and to explore the island’s flower gardens and charming little streets. 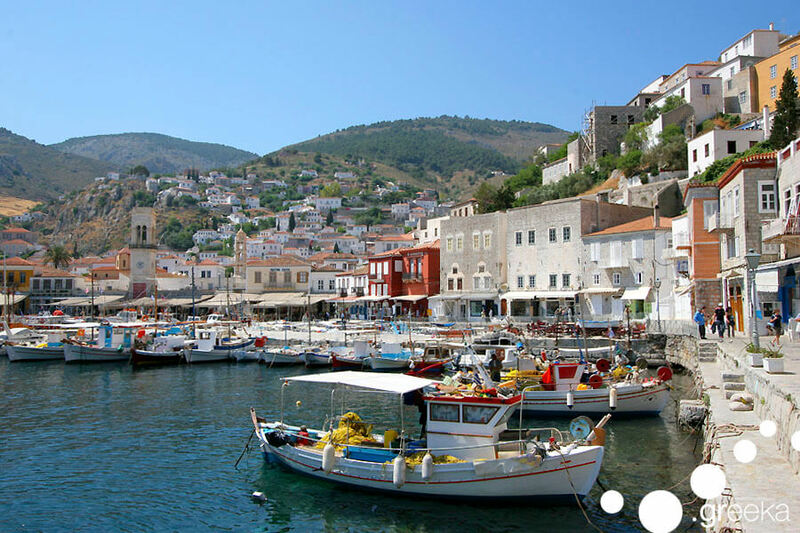 Grab the chance to explore Hydra! Get ready for getaway to the past! Spetses island is a historical island, as it played an important role to the Greek War of Independence, providing war ships and gunpower to the Greek people, in order to help them during the battles against the Ottomans. The bond between Spetses and the past doesn’t end here, though, as the only means of transport allowed in the island are bicycles and motorbikes. This gives an even more vintage vibe to the island and it will make you feel like you have time travelled to the 60s. The time to live this experience is NOW! Paradise is only an hour away from Athens! Being such close to Athens, Aegina is the ideal destination for those who have a little spare time and want to explore the Greek island life, before taking the way home. The crystal clear waters of the beaches into the tourist resorts such as Souvala and Agia Marina are perfect to swim and unwind, during your trip. As for archaeological sites, the most popular one is the temple of Athena Aphaea, which is located in the center of the island and it is a must see! Can you hear Aegina calling you? Explore it NOW. This is the little treasure of the Saronic Gulf. Although small in size, the island of Poros is full of beaches with crystal clear waters and colorful little houses and it will offer you the full Greek island experience. Poros town is where the heart of the island beats: it is full of cute neoclassical buildings and private yachts. 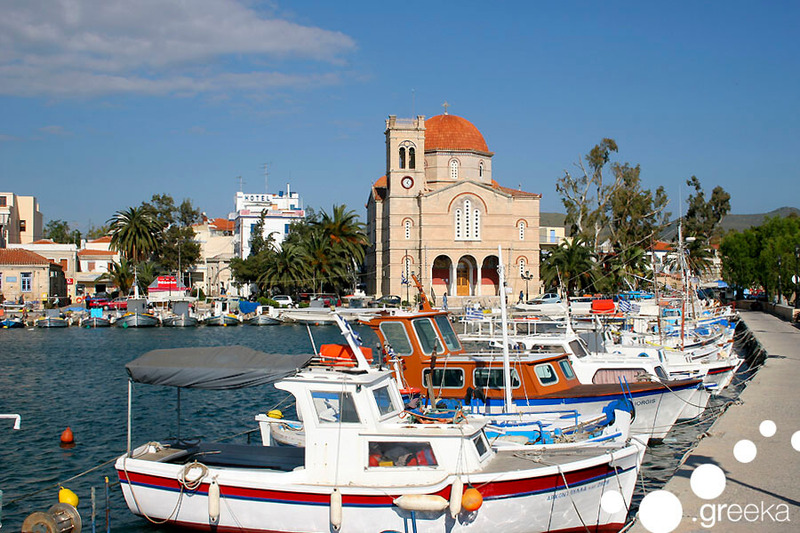 Also, the trademark of Poros island is the Clock Tower, located on the highest hill of the town and the first thing you see, as your boat is approaching the island. Poros is, undoubtedly, one of the most popular Saronic islands, which attracts lots of tourists, especially during the summer. Will you be one of them? 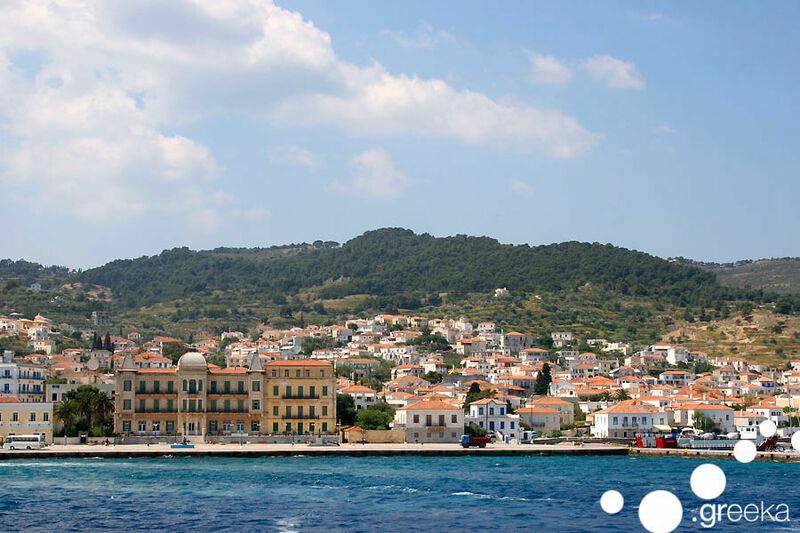 Take a day trip to Poros and let it amaze you! Having Athens as your starting point, gives you the chance to easily travel to so many magical destinations. Explore them all!